Now you are able to arrange for a webcam to be installed in your cat's suite. The webcam allows you to have a "virtual visit" with your cat from anywhere in the world. All you need is internet access and a web browser. Imagine the peace of mind you will experience when you can logon any time you want and see what your cat is doing! Webcams are included in all VIP rooms and can be added to Deluxe and Economy rooms for only $5.00 per day. 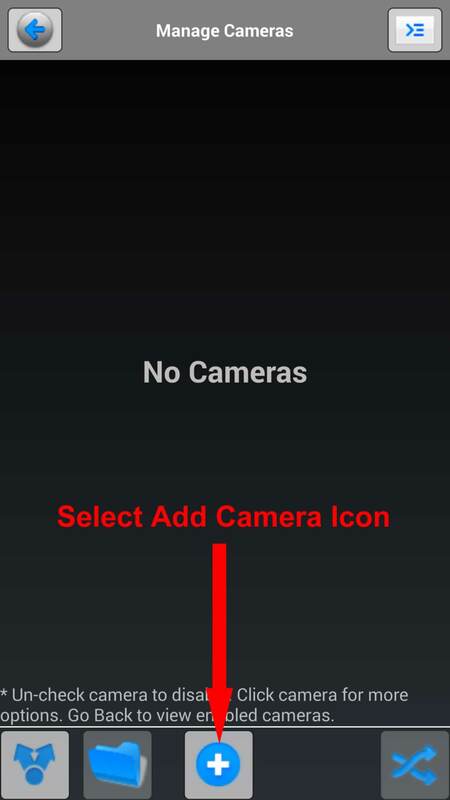 Smartphones & Tablets: (Android & iOS) Just click your camera number in the table below. 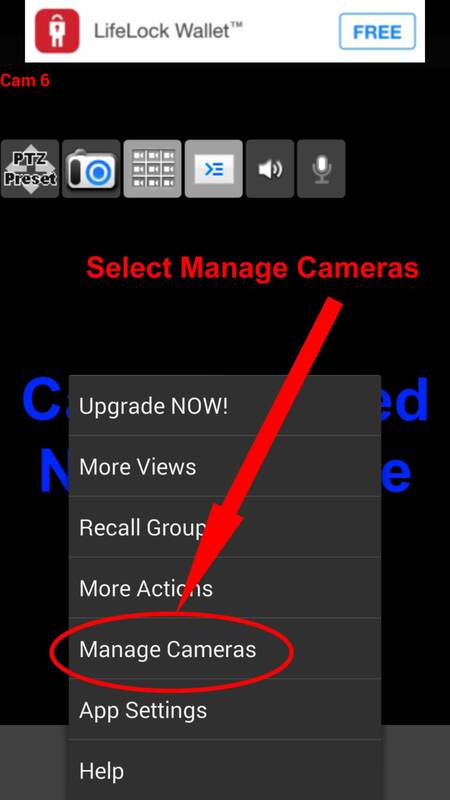 Users who have trouble accessing the cameras may choose to use the optional IP Camera Viewer application. 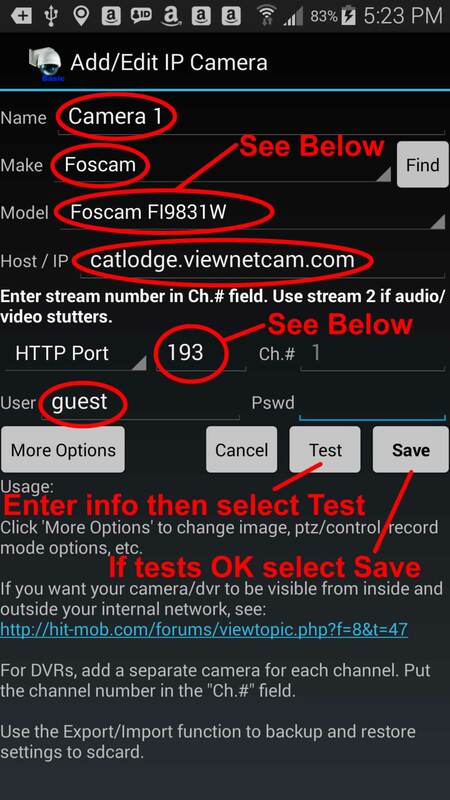 Instructions for downloading and configuring this application are available by selecting the "IP Cam Viewer" tab above. Desktop/Laptop Web Browsers: Just click your camera number in the table below. When you view a camera for the first time from a PC or Mac, you will be asked to load a plug-in. A growing number of modern browsers no longer support plug-ins. If this happens to you you may need to use your smartphone or tablet to view the camera. For VIP Suite Cameras select the "VIP Cams" tab above. All VIP Suites come equiped with high definition night vision PetCams included. Unlike our standard PetCams, these cameras are high definition and use H.264 compression for smoother video and smaller files. PC & Mac Browsers: Unfortunately newer models of our petcams have focused on smartphone and tablet support. The links for accessing the cameras are given in the table below. Chances are they will not work in your browser or will ask you to download a plug-in that will not install in your browser. If you want give it a try, but we strongly recommend using smartphones or tablets to view the cameras. Smartphones & Tablets (iOS & Android). 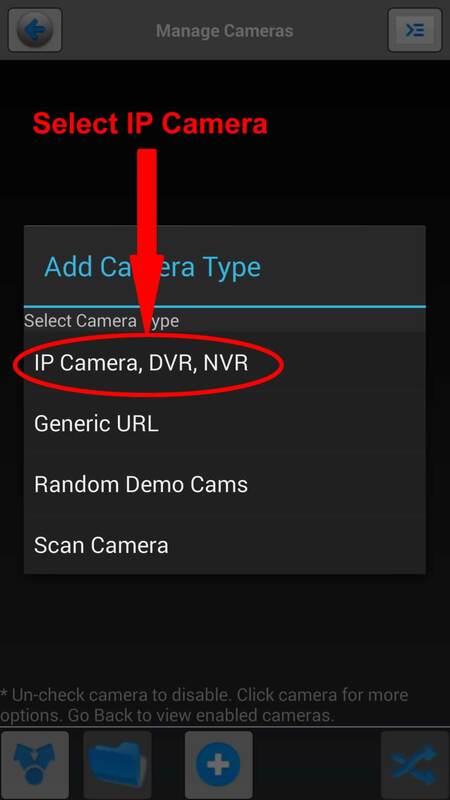 We recommend using the free app IP Camera Viewer Lite for viewing the VIP webcams. We encourage you to bring your smartphone/tablet with you when you drop off and we will be happy to download and configure the app for you. 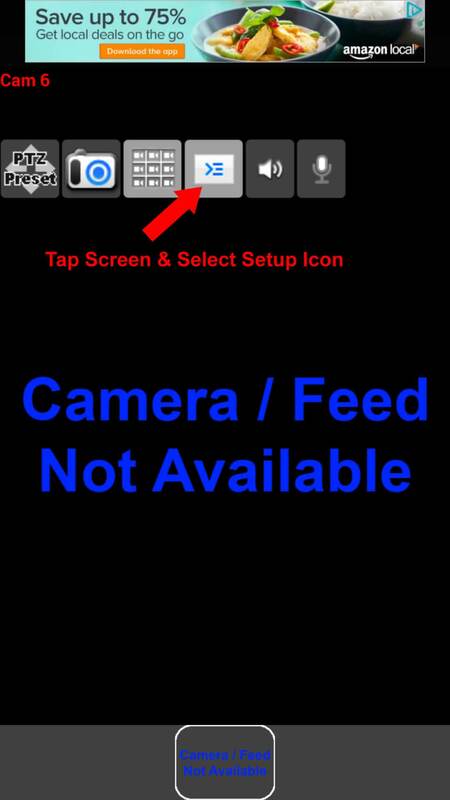 Instructions for downloading and configuring this application are available by selecting the "IP Cam Viewer" tab above. 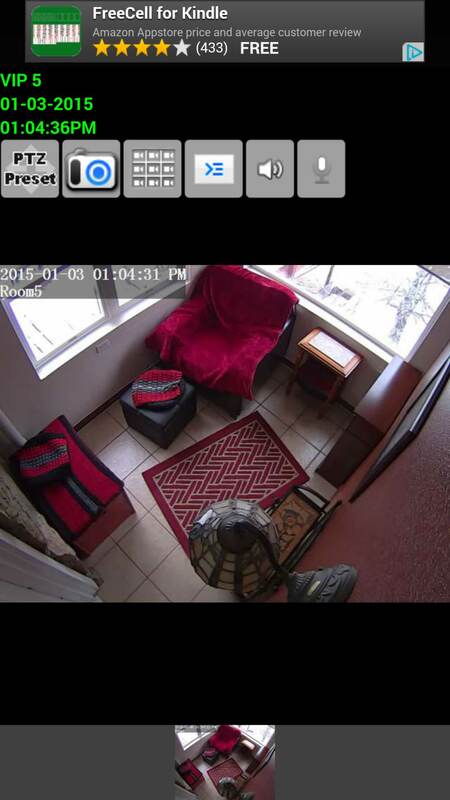 IP Camera Viewer is FREE software that is available for both android devices and Apple devices. Once installed you will need to configure the software by entering your camera's Make/Model, Host/IP address, Port #, and Logon ID. Detailed instruction are given below. These screenshots are from an android device - the iOS screens are nearly identical. Instructions for the next screen are below the image. We work with the Evergreen Animal Protection League (EAPL) and coordinate Kitten Adoptions. When a camera is not reserved in one of our boarding suites, we keep the camera in our Kitten Room. The kittens you see are available for adoption. If you are interested in adopting a kitten please visit the EAPL website and fill out an adoption application. Not all of our kittens are kept in the Kitten Room. Many are in foster homes. The EAPL website has pictures of all of the kittens that are available for adoption. You may be asked permission to install & run an ActiveX control (this is the software that allows viewing the camera).